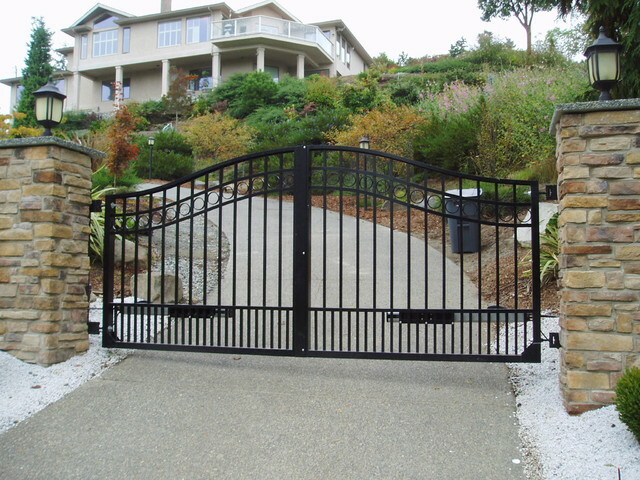 Orange County Local Garage Doors and Gates is always available 24/7 to meet your garage door and gate needs. Don’t hesitate to contact us with any questions you may have, as our staff of highly-trained garage door professionals is prepared, equipped, and experienced enough to provide the answers you need. 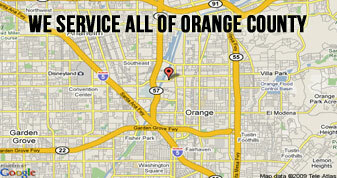 No matter where you live in the Orange County area, our friendly team of garage door experts is ready to help in any way possible. Garage doors are an undeniably integral part of the home. Without one, your house just feels incomplete. 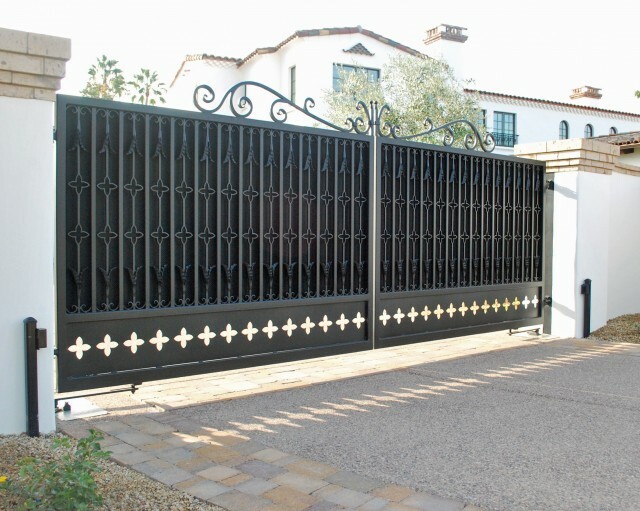 The search for the perfect garage door can be a time consuming, painstaking venture. And, should your garage door happen to unexpectedly fail, figuring out the root cause of the malfunction can be just as stressful. Here, you will find frequently asked questions for garage doors with helpful answers and solutions. Q: Is a new garage door a worthwhile investment? A: A new garage door is a superb investment, increasing your home’s curb appeal and overall property value. 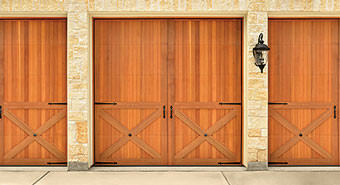 Q: What material options are available for garage doors? A: You can choose from aluminum, wood, fiberglass, vinyl and steel. Q: Which garage door styles and designs are available? Q: How should I prepare for a new garage door installation? A: Make sure you have adequate space for your new garage door by measuring the frame for the correct dimensions. Purchasing a garage door without taking this important first step can hold up the process. Q: What other features are available for my new garage door? 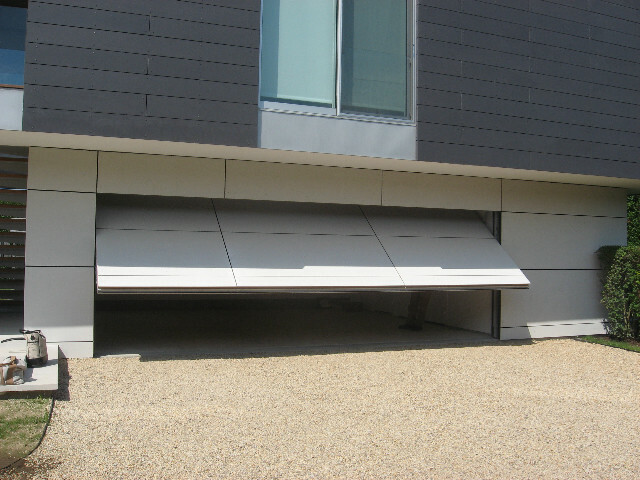 A: Many additional features can be purchased for your garage door, for both safety and convenience. They include photo eye sensors, keyless entry systems and courtesy lights. Q: How often should I maintain my garage door after having it installed? A: Refer to the instruction manual associated with your garage door, but a monthly visual inspection of the garage door is recommended. Anything beyond a visual inspection that you do not feel comfortable performing, please contact a service technician. Q: Part of my garage door has been damaged. Can I get the section repaired, or does the entire garage door need to be replaced? A: Depending on the type of damage, you may be able to get a section of your garage door repaired; however, this is not always the case. Q: My garage door is malfunctioning, but it seems like an easy fix. Can I do it myself? A: No matter how easy of a fix it may seem, repairing a garage door yourself is not recommended. There are intricate parts that go overlooked, and this could cause potentially severe harm. Contact a qualified technician for garage door repair. Q: What can I do to maintain my garage door myself and minimize damage potential? 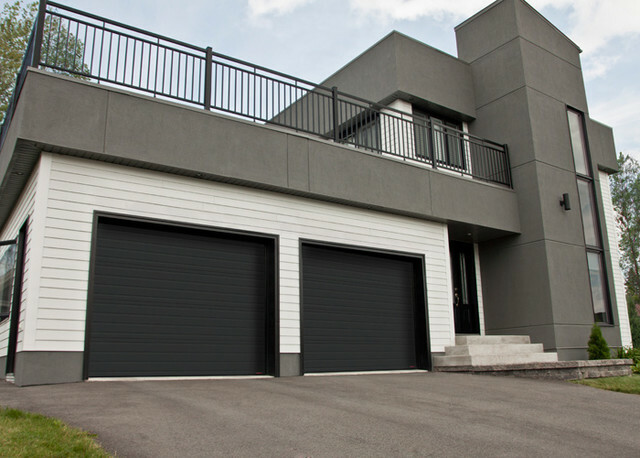 A: Keeping hinges, bearings and rollers lubricated, as well as cleaning tracks, can go very far in helping your garage door to operate at optimal performance. 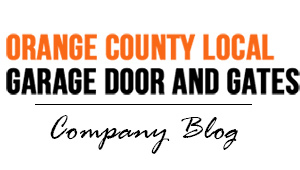 Q: What are common problems that require garage door repair? A: No matter how well you maintain your garage door, broken springs are unavoidable. They do most of the work, and eventually the wear and tear they experience will cause them to give out. This is an issue you will want to let a professional handle. Warped panels are also an issue, depending on your location, as extreme weather conditions can cause problems particularly for wood garage doors. For more information, contact us with all inquiries so we can better assist you.